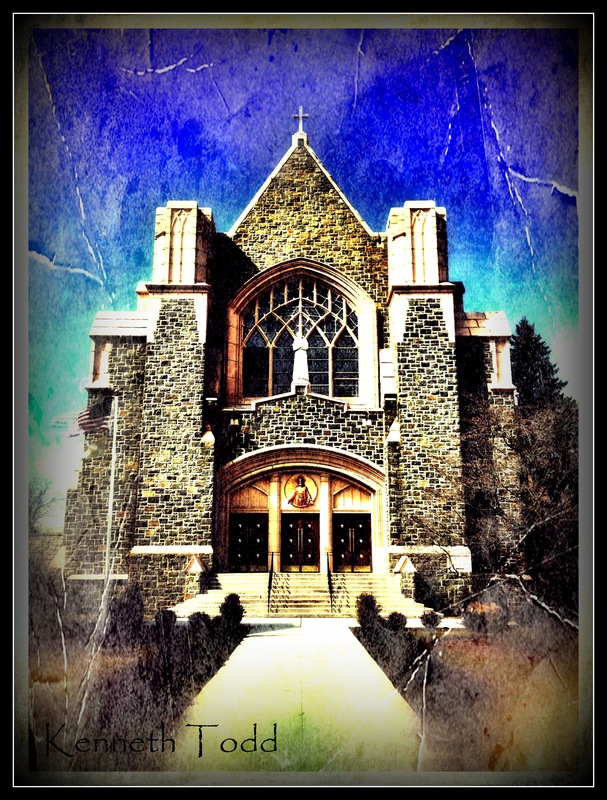 St Francis of Assisi church in Mount Kisco NY. Taken with my iPhone and grunged up a bit using Snapseed and Pic Grunger. I use Snapseed ALL the time now with my iPad. Thanks for suggesting the ap. No worries. It is awesome. The effect is lovely. It’s so generous of you to list the apps you use to achieve the effects. You’re a good man, Kenneth! That so true. Thanks for stopping by Dan. After the Flatiron Building, this may be my favorite of your photos! I love the texture that you got here.